We are happy to offer unbeatable archery equipment for outstanding performance. If you desire to improve your skill at archery, then you are in the right place. We build the best archery equipment so that you can achieve greatness. Whether you are a novice or an intermediate, having the right equipment makes all the difference. 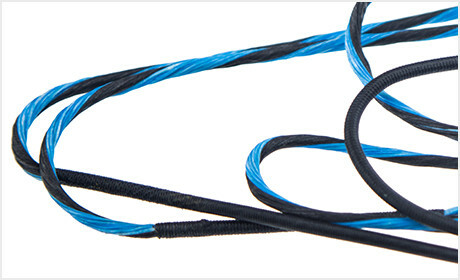 At ProLine BowStrings, we provide you with quality products that will help you advance in no time. So when you’re ready to compete like the pros, get our custom bowstrings and accessories today. For over 13 years we have been producing top-of-the-line archery equipment and custom bowstrings for proud owners. 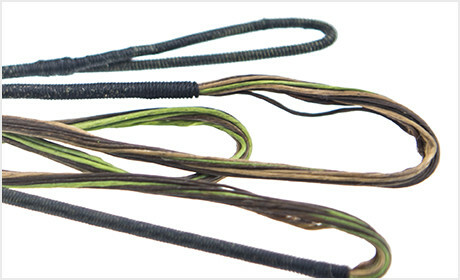 Whether you hunt for fun or compete in competitions, having a custom bowstring with your favorite colors is always special and unique. We are passionate about archery and love helping others learn how to shoot well so that they can become more confident in the sport and have fun. We are pleased to provide a wide variety of archery supplies for your convenience. To make sure that you are completely happy with your products, we make sure to uphold high standards. We use on the best materials and a construction method that ensures no creep, peep rotation, or severing separation. Because we want you to be more than satisfied with our bowstrings, we offer a 12-month warranty for any of these problems.